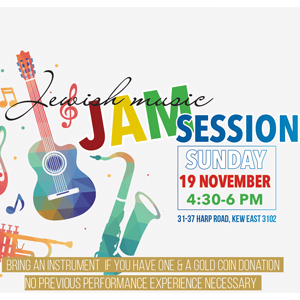 Enjoy Jewish and popular music at our November Jewish Jam Session at LBC. 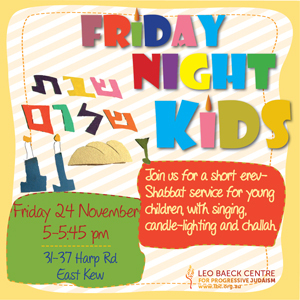 Bring an instrument if you have one or your singing voice or just listen, and also a gold coin donation. No previous performing experience needed and sheet music is always provided. 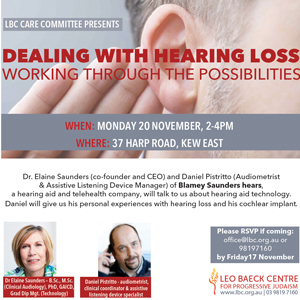 Dr. Elaine Saunders (co-founder & CEO) and Daniel Pistritto (Audiometrist & Assistive Listening Device Manager) of Blamey Saunders hears, a hearing aid and telehealth company, will talk about hearing aid technology. Daniel will give us his personal experiences with his cochlear implant. Please RSVP on 98197160 if coming. 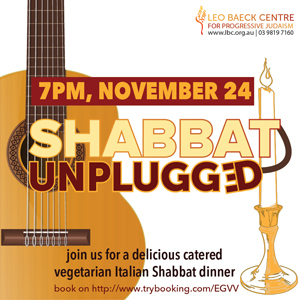 Join us for a tasty catered Italian vegetarian Shabbat dinner after the service. 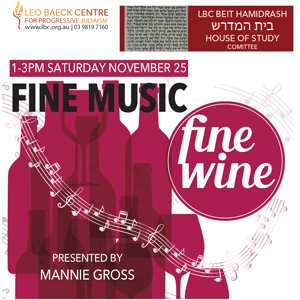 Join us for our Fine Music Fine Wine November gathering, as Mannie Gross presents musical treats and wines for us to sample. Join us for a chavurah lunch before the presentation. Please bring a non-meat food to share. 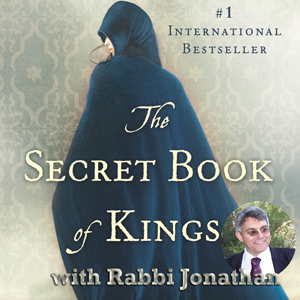 Join Rabbi Jonathan as he introduces The Secret Book of Kings, an international bestseller by an Israeli biblical scholar, teacher and author Yochi Brandes. The book is a biblical epic filled with court intrigue, romance, and rebellion. Bagels at 10am; readings 10:30am-12 noon.